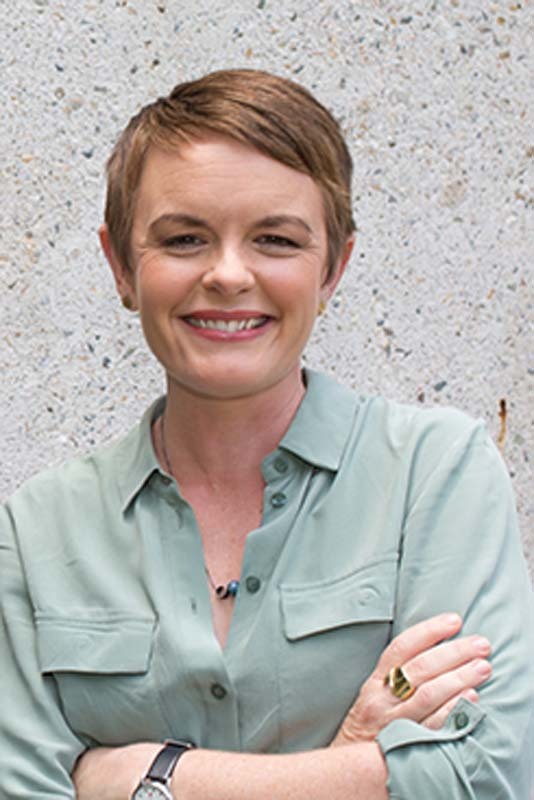 Sarah is a host of ABC Radio’s Conversations, Australia’s most downloaded podcast. Before joining Conversations permanently in 2018, Sarah co-presented ABC RN’s Books and Arts. The last time she danced at Woodford was on New Year’s Eve 1999. Before snaptweeting, or chatbooking, words travelled through hands, over roads, across seas and borders instead of fiberoptics and satellite. When an instagram was not so ‘insta’, and before news was Intercepted into your Junkee folder. Back when one had to wait to know if your family or loved one had /Reddit. Back before you could forward, Reply-All, ‘cc, and ‘undo send’. Before Slackly Signaling into the Skype, to Facetime your friend ‘Whatsapp’! Then stolen, digitally copied and filed against you...What can only be said in a Letter? We invite you to share these stories and exchanges with us in a Lettering House first. Read letters sent or received that have had an impact on you: letters from history, letters never sent, an open letter, or maybe one your have written to yourself – bring your story to us at the Lettering House to be considered for these open mic style sessions, hosted by ABC Conversation’s Sarah Kanowski.